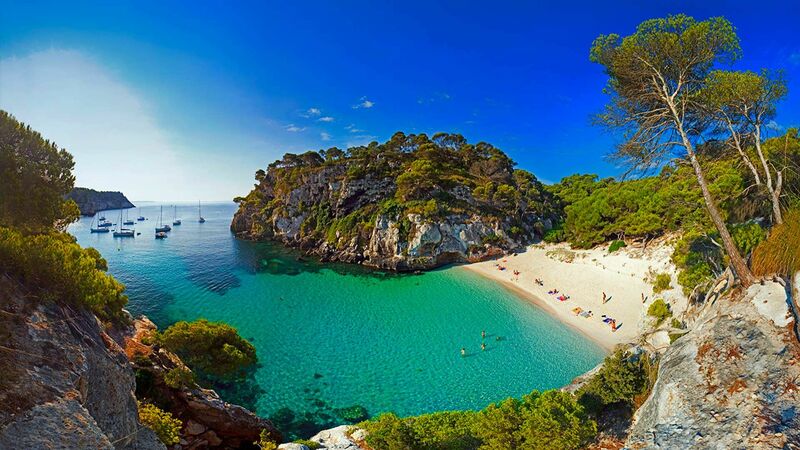 The 5th international conference on island sustainability “Greening the Islands – The future of energy, water and mobility on islands in harmony with the biosphere” will be held this year on Minorca from 17 to 18 May. The event is organised in association with the Regional Government of the Balearic Islands, the Government of Minorca, the Minorca Biosphere Reserve and the association of the Spanish photovoltaic industry (UNEF) with the scientific support of The Green Consulting Group and Canary Islands’ Technology Institute (ITC). The conference will focus on the central topics of energy, water and mobility as well as issues connected to tourism, agriculture and waste management. They will all be seen through the lens of protecting the biosphere, which will be the uniting theme of the event thanks to a collaboration with the World Network of Island and Coastal Biosphere Reserves. The gathering will be an occasion to discuss progress on the sustainability of islands, the legislative and regulatory context, latest technologies and best practice approaches for enabling island communities to take action towards a development model based on reducing human impacts on the environment. 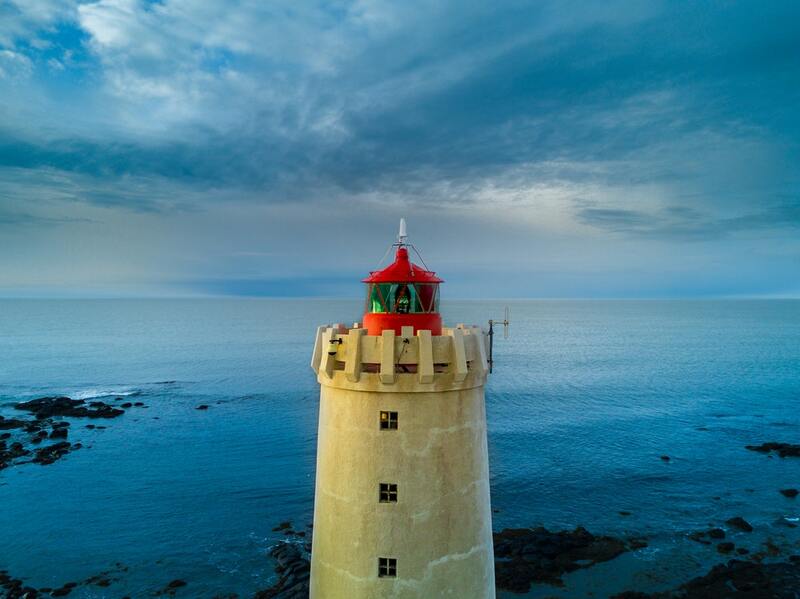 Two days of proceedings will see sector experts, institutions, associations and technology providers discuss the situation for European islands. Speakers include Brendan Devlin from DG Energy at the European Commission; Michela Miletto, UN WWAP Deputy Coordinator at UNESCO; Pierre Jean Coulon, European Economic and Social Committee Section in charge of Transport, Energy, Infrastructure and the Information Society (TEN); Iakovos Gkanoulis, Special Secretary for Water Resources at the Ministry of Reconstruction of Production, Environment & Energy, Greece; George Kremlis, Honorary Director of the Directorate General for the Environment at the European Commission. 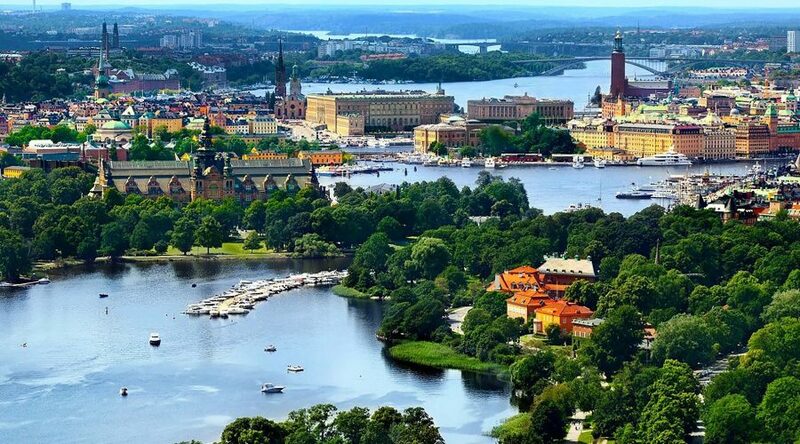 Delegates will also be present from international associations in relevant sectors as well as representatives of European islands, hailing from Italy, Spain and Greece as well as islands in the North Sea. As usual, the international event will be preceded by a national Greening the Islands conference, which will go into detail on issues relating to Spanish islands together with all the country’s main political and institutional players and utilities. 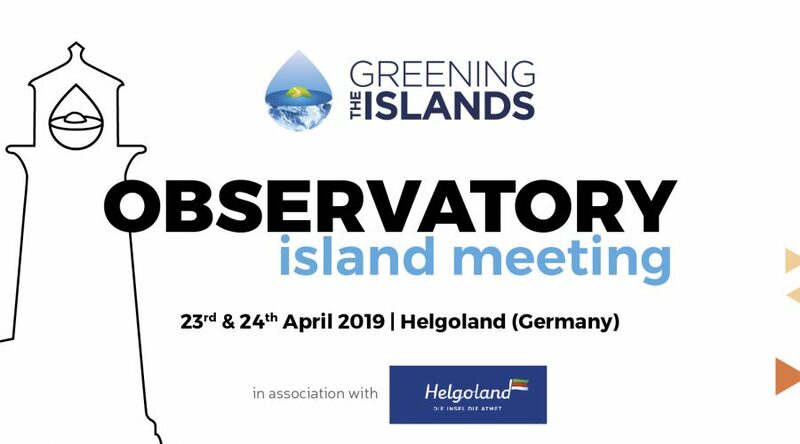 The conference on Minorca will also provide the setting for the first meeting of the Greening the Islands Observatory, an international initiative for small islands. The Observatory has been created to respond to the need of institutions and business for a systematic and scientific approach to island sustainability in sectors such as energy, water and mobility. 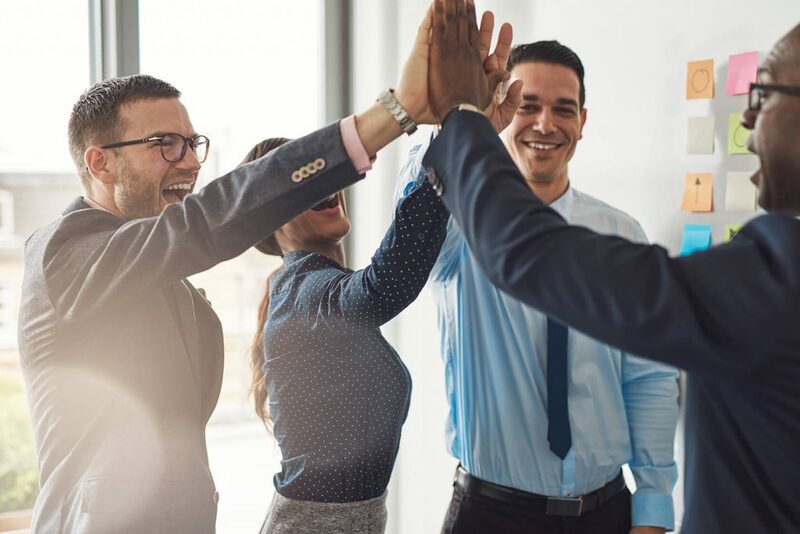 It will do so by gathering information and providing analyses on critical issues such as: costs, technologies and solutions, laws and regulation, licenses and permits. The event will see winners announced of the 4th edition of the Greening the Islands Awards, a competition to recognise the best projects implemented on small islands. 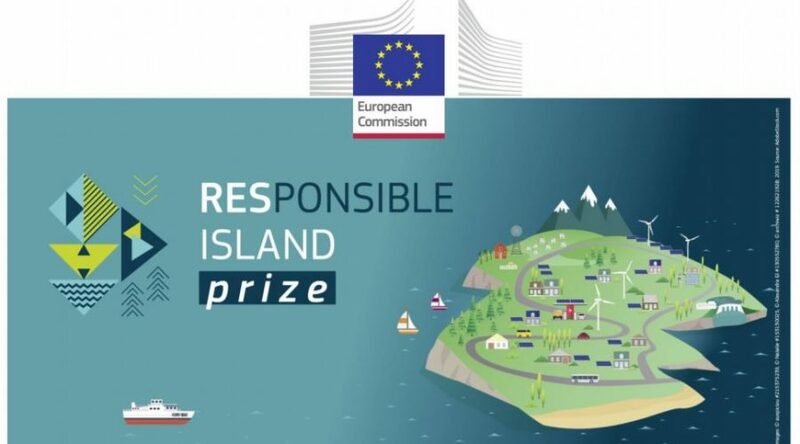 The awards are open to islands from around the world as well as partners working on projects relating to one of the following topics: renewable energy and energy saving; sustainable mobility; water. The winners of the 4th edition will be chosen based on votes cast by an international jury (composed of: Brendan Devlin, DG Energy, European Commission; Emanuele Taibi, Islands Energy Transition Analyst, The International Renewable Energy Agency (IRENA); Michela Miletto, UN WWAP Deputy Coordinator, UNESCO; Konstantina Toli, Senior Programme Officer, Global Water Partnership – Mediterranean; Philippe Vangeel, Secretary General, The European Association for Electromobility – AVERE) as well as members of the GreeningTheIslands.net community. In order to connect as many islands as possible, Greening the Islands is also an online event. Participation will be possible via live streaming made available through Greeningtheislands.net – Connecting Islands Innovations, the platform for small island communities around the world. The national session of Greening the Islands will be held on the morning of 17 May, and will be devoted this year to the situation in Spain. Held in collaboration with the Association of Spanish Photovoltaic Industry (UNEF), the session will look at how the Balearic and Canary islands can reach the goal of going 100% renewable. The proceedings will include an exchange of experiences between Spanish and Italian regulation and discuss how Italy’s decree law on small islands could be applied to the Spanish context. Greening the Islands is an international non-profit initiative that aims to stimulate collective work and promote best practices around the issues of energy, water, mobility and all aspects that can enhance small islands and remote locations, through conferences, online forums, webinars and an observatory. The international conference – now in its 5th year – always involves the government of the host country and this year is organised in collaboration with the Regional Government of the Balearics, the Government of Minorca, the Minorca Biosphere Reserve and the association of the Spanish photovoltaic industry (UNEF) with the scientific support of The Green Consulting Group and Canary Islands’ Technology Institute (ITC). The event brings together a consolidated and rapidly growing network of experts from government, institutions and business in an exchange about the most innovative solutions and technologies as well as government policies.